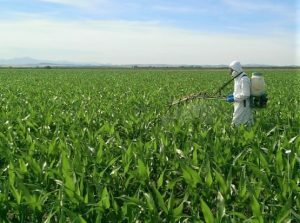 The current biostimulant market is valued at $2Bn worldwide and the US represents 20% of this market. 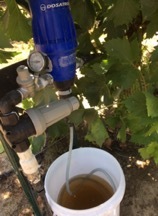 SynTech’s California Station team is conducting a multi-product, multi-year biostimulant project in a commercial table grape vineyard, working with an international table grape company in the San Joaquin Valley. 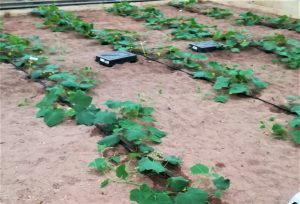 This will help manufacturers and the grower understand the value of biostimulants added to an established nutritional program to provide improvements in growth and yield. 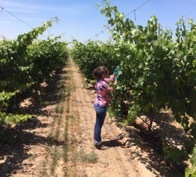 In Europe, SynTech’s highly experienced Project Managers and Field Biologists evaluate Biostimulant products in all EU countries, particularly France, Iberia (Spain/Portugal), the UK and Poland. This includes outdoor and protected trials, and laboratory tests in climatic walk-in or reach-in chambers. 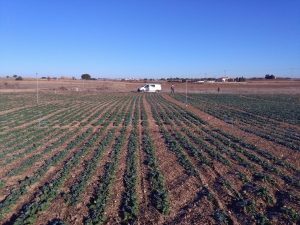 SynTech Iberia has conducted over 100 trials with Biostimulant products, covering yield and quality enhancement, abiotic stress tolerance, plant nutrition, early crop emergence, fruit setting, root system development and quality. 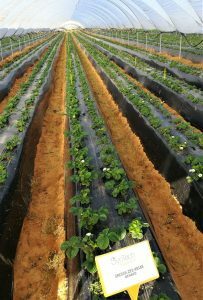 arable crops (OSR, corn, wheat, barley) and ornamentals.